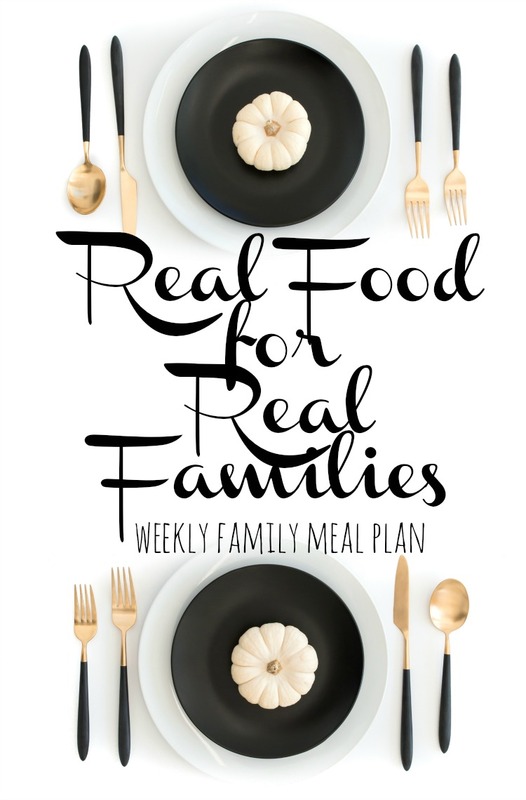 Welcome meal planners! Another Monday has rolled around and we are less than two weeks away from Thanksgiving. We are fortunate in that my mom still makes a traditional Thanksgiving meal, and we bring a dessert or two and show up. Truthfully, it's my favorite holiday and time to spend with my immediate and extended family. But in the meantime, I need to feed the family that lives here with me, and it's getting to be a challenge. Last week, I determined that were falling into the habit of eating out two to three times each weekend. Dirty secret - I LOVE to eat out. I love not thinking about a meal, ordering exactly what I'm in the mood for, having it brought to me, and cleaned up when I'm finished. Life doesn't get much better than that - does it? But if you have eaten in a restaurant lately, even a not-fancy chain, you know it can get expensive. I realized we ere spending $150 to $200 a weekend without batting an eye, and that money really adds up. So we are trying to break that habit. It's not easy. And my family doesn't help, when I ask them what they want form the store and what they are in the mood for . . .it's going to be a long season. Sunday -Our first official College Open House, so we may stop to celebrate on the way home! - check out the local coupon pages in the mailers for deals.